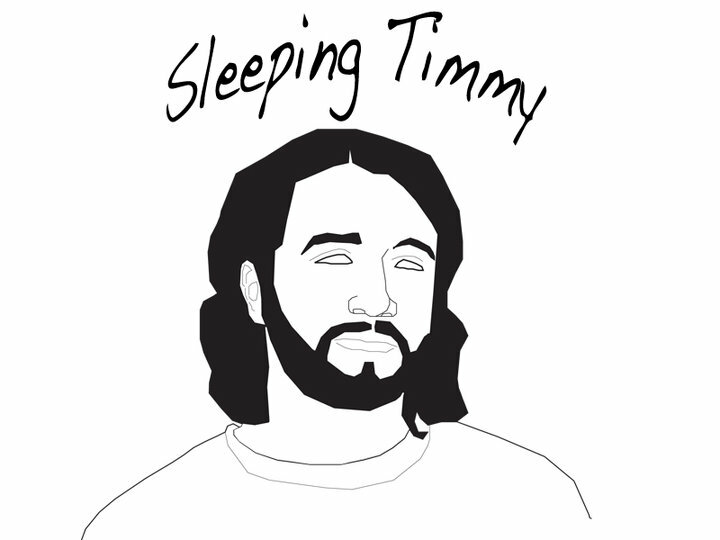 Sleeping Timmy is the solo project of, as well as catch-all moniker for podcasts and other media created by, GTG co-founder Timmy Rodriguez (of Carm, The Break-Ups, Drinking Mercury, etc). Pre-dating GTG’s existence Timmy has always been a prolific producer of bedroom recordings (in fact, The Break-Ups began as an outlet for some of these recordings before morphing into a straight-up rock and roll outfit) and in 2010 adopted the moniker Sleeping Timmy to release some of these recordings. The official debut of the Sleeping Timmy project arrived with a version of Ace Frehley’s “New York Groove” on the GTG KISS tribute No More Tomorrow Baby! shortly followed by the digital EP Blue Sky. Compilation contributions and download releases have followed, with albums and EPs available at the Sleeping Timmy bandcamp site. Information on all of his endeavors can also be found at his facebook page. The Plurettes is a 60s girl group cover band featuring Tommy and Hattie from The Plurals and Loren Pudvay from the Hunky Newcomers. Initially formed to fill in for The Plurals at a Halloween show in 2013 that was taking place while Nich was on tour with City Mouse, The Plurettes has continued to perform around Michigan, wearing uncomfortable dresses and unconvincing wigs (well, not Hattie, she’s pretty convincing) while blasting through rocked-up but faithful renditions of songs originally performed by the Ronnettes, the Crystals, the Supremes, the Shangri Las, the Marvelettes, and more. Every year around “holiday time” GTG partners up with their pals in Bermuda Mohawk Productions to release a holiday-themed album called Bermuda Snowhawk. These albums are an insane grab bag featuring everything from sincere new songs from established bands to novelty tunes from one-off side projects, with results ranging from fascinating and enjoyable to crass and unlistenable. Some of the side projects formed for these compilations have become full-time bands (Frank and Earnest), some of the songs penned by these bands have become staples of the respective band’s catalogs (Cavalcade, Frank and Earnest, Josh David and the Dream Jeans, The Plurals), and some of the bands that debut on these compilations haunt us for the rest of our lives (Young Dan Tucker). Either way, the results are always interesting, and the compilations are always free, so no one’s really getting hurt too badly. Download them here and here. One of the aforementioned “Snowhawk” to real-world offenders, The Need You Nows features Ben Hassenger, Tommy Plural, and Hattie Plural playing dumb, catchy, pop-punk that they probably think is more clever than it is. 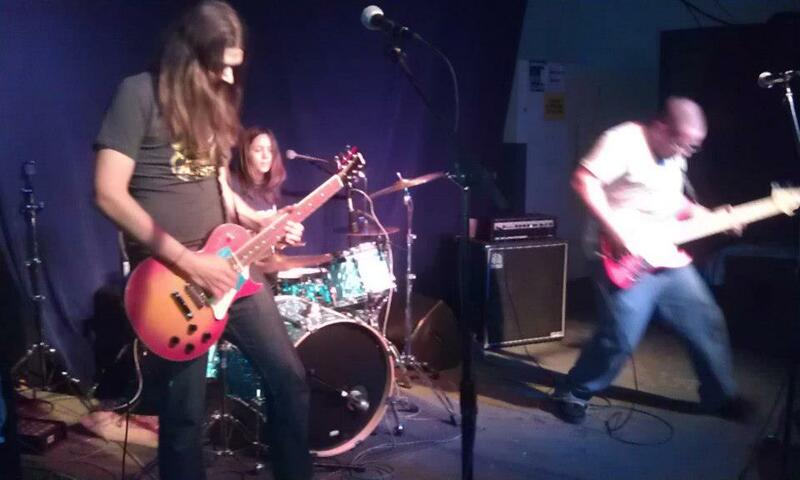 They rarely play, don’t rehearse and only play house shows, but people usually say it’s pretty fun. They released a 7 song EP called Joey Lawrence Pubic Domain for GTG Fest 2012 that you can download for a pay what you want price (proceeds going to put out more sweet GTG releases!) at bandcamp. middleman is the solo project of Drinking Mercury singer/songwriter and everyone’s favorite GTG sideman Michael Boyes. Serving as an outlet for Michael’s hushed, folky compositions, the project debuted at the 2009 edition of GTG Fest, with the companion compilation for that year’s festival featuring the recorded debut of the project. After live performances and various appearances on compilations plans for an album are on the horizon for 2013. Various demos are available at the middleman bandcamp site. 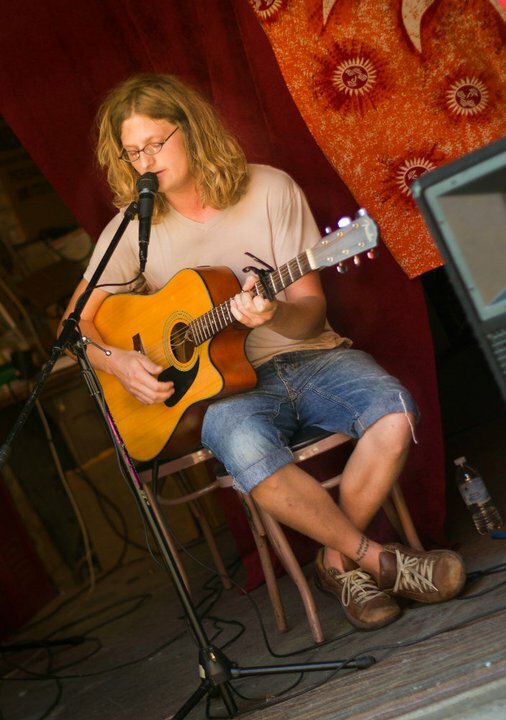 Tommy Plural is the guy writing this bio thing and I don’t have a whole lot to say about this but sometimes I do things as a “solo artist” either solo acoustic or with friends playing other instruments too. That’s a thing that happens sometimes. I also have a bandcamp page with stuff I recorded by myself. Black Sparrow Press – 2014 split 7-inch with The Plurals, compilation song on It’s Fine.